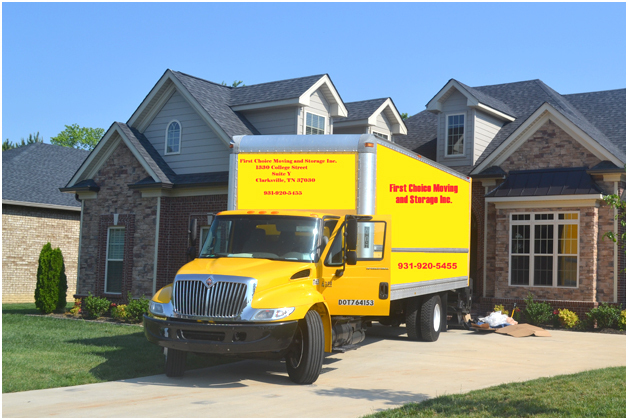 No job is too big or too small for First Choice Moving and Storage Inc.! We will pick up, deliver and transport your furniture and valuables! Have you just purchased a new patio set and are wondering how you will get this to your location? Hire us! We will pick up your furniture from the store and deliver it to your home or office. We will even assemble if need be. Let us help you relieve the stress of renting a truck and finding strong helpers. First Choice Moving and Storage is designed to help you. Only time you’d have to lift is to lift your hands to your receiver/cell to give us a call! What is 163 plus two?